A foundational class is a classic and controlled approach to reformer Pilates. While you will be challenged, you will work at a slower pace. This class is appropriate to all ages and fitness levels and is a gentle introduction to the principles of Pilates. 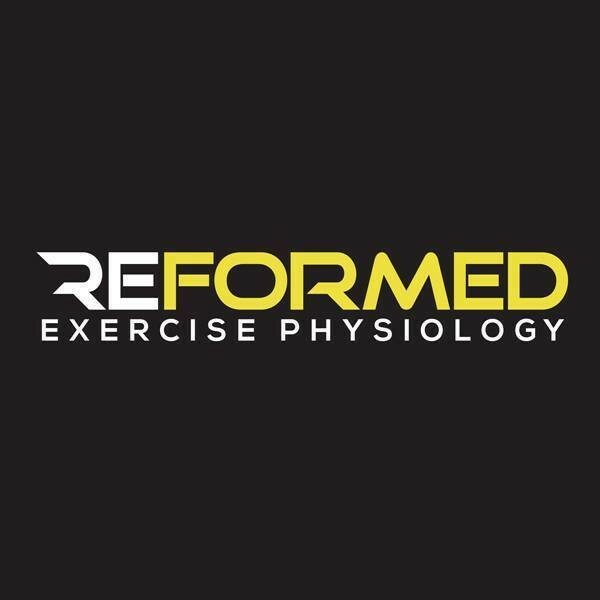 If you are returning from injury or are beginning your exercise journey, Reformer: Foundational is the perfect place to start. There are no upcoming “Reformer: Foundational” classes on this day. Please bring a water bottle to class to refill with their filtered water system. Please arrive 10 minutes early to your first class to complete their waiver form and a brief orientation.